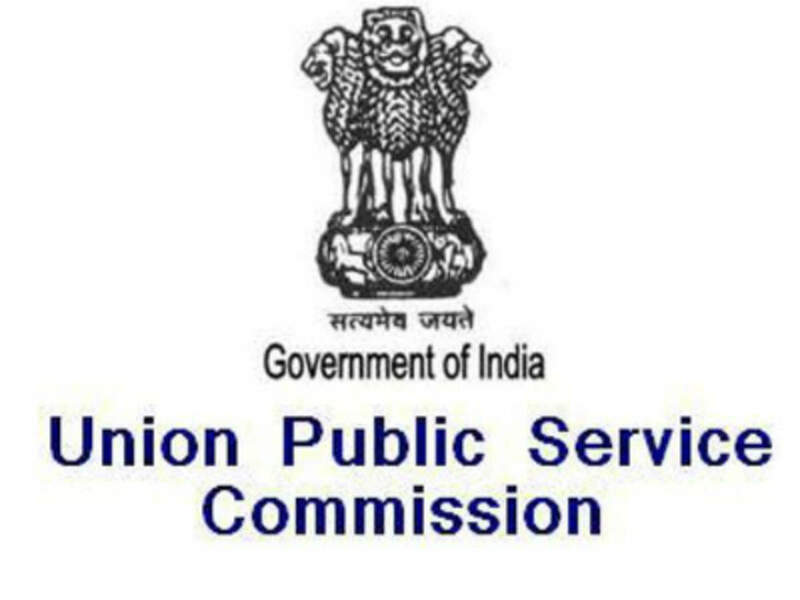 The Union Public Service Commission (UPSC) has released the marks of recommended candidates for Civil Services Examination 2018, on its official website. 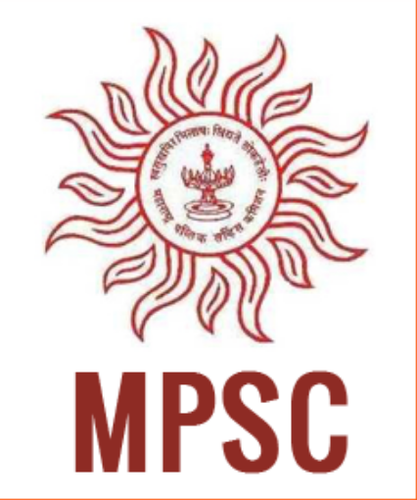 The candidates who have appeared for the UPSC Civil Services Examination, 2018 can visit the official website of UPSC- upsc.gov.in- to check their marks. 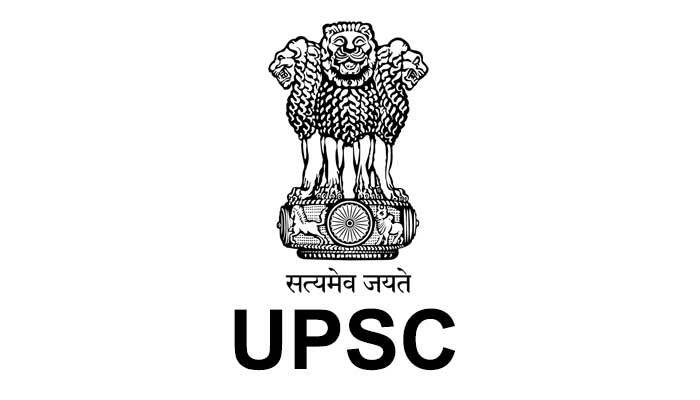 UPSC Civil Services Examination 2018 results were declared on April 5, 2019. 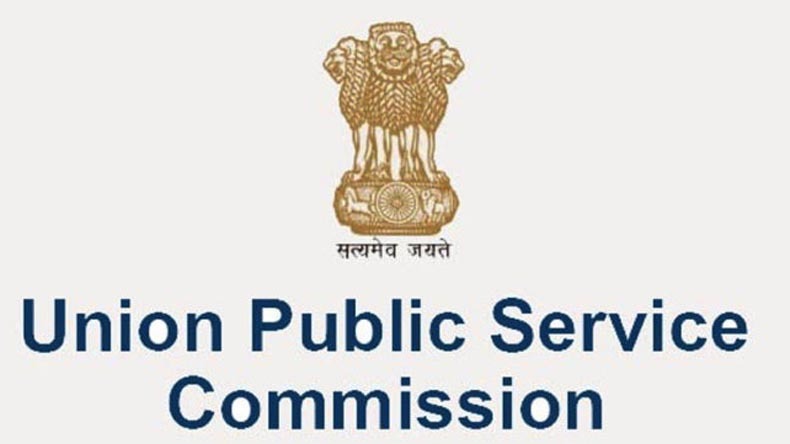 A total of 759 candidates have qualified in the examination for the appointment to Indian Administrative Service, Indian Foreign Service, Indian Police Service, and Central Services, Group ‘A’ and Group ‘B’. 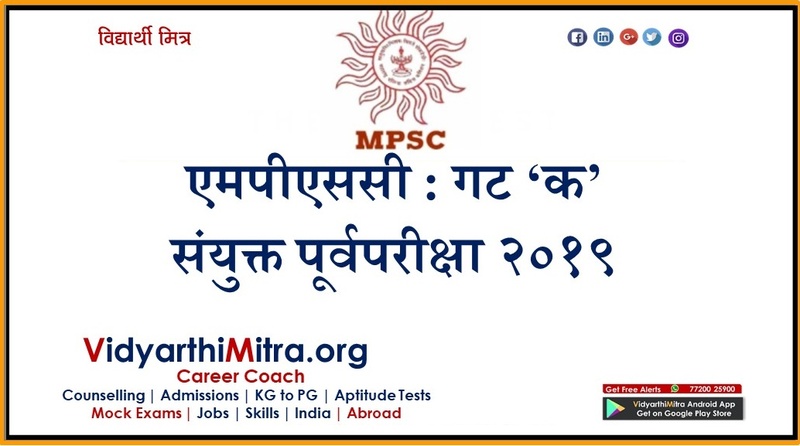 The recommended candidates can check the UPSC Civil Services Examination, 2018 marks either from the official website or from the direct link given below. 4. Download and take a print out of the Civil Services Examination, 2018 marks for the future reference.